Contain links, downloadable files or or attachments and are from unknown senders. 2. Beware of pop-ups and follow these tips: Never enter personal information in a pop-up screen. Legitimate enterprises should never ask you to submit personal information in pop-up screens, so don't do it. 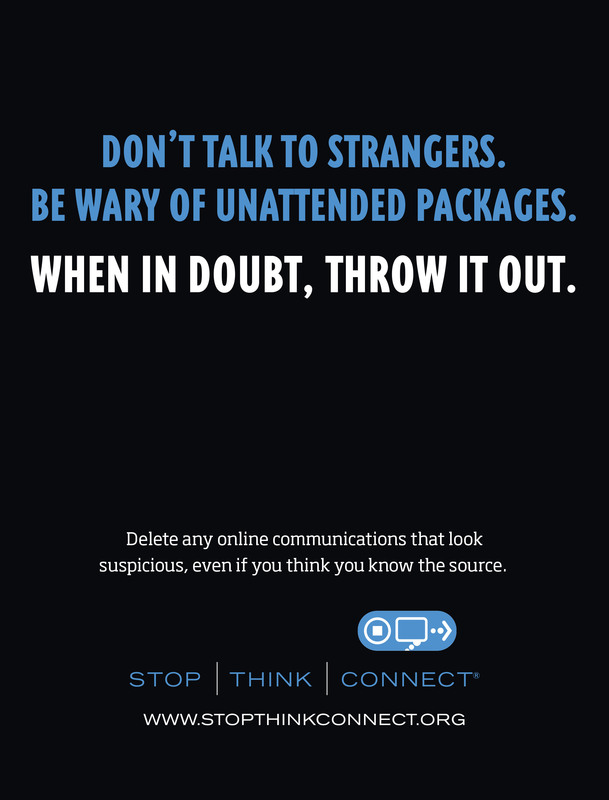 Even if you are close with the recipient, you never know who may gain access to your email account, or to the person's account to whom you are emailing. Phishing web sites often copy the entire look of a legitimate web site, making it appear authentic. Never feel pressure to give up personal information online. If you are feeling pressured, it may be sign of phishing. Report spam/phishing/virus emails to Microsoft directly at junk@office365.microsoft.com. If you believe you have responded to a phishing email, please reset your Multipass password and secret questions and contact the CTS help desk at 412-396-4357. Respond to any email with confidential information (username, password, social security number, etc.). No legitimate business will ever ask for this information via email. Click on links or attachments in email unless you are expecting them. Duquesne University promotes a safe computing environment for its students, faculty, staff, and administrators. 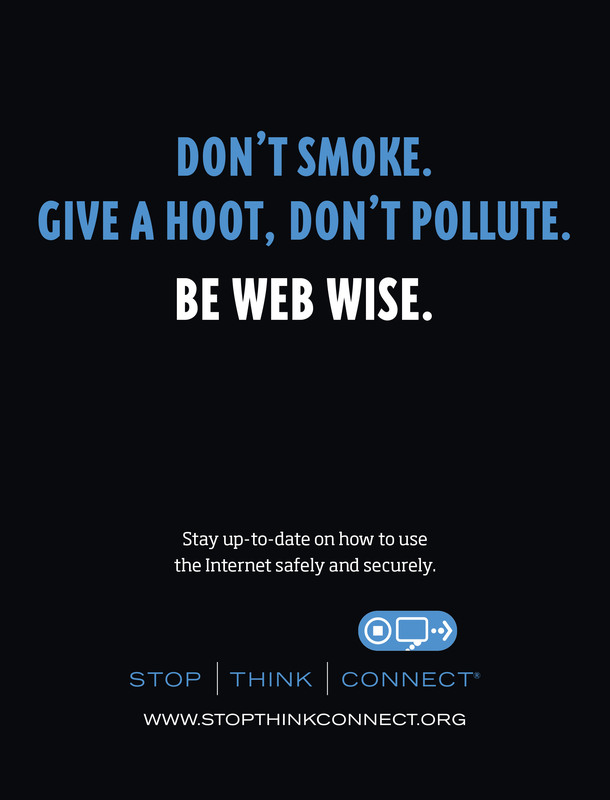 There are actions that all Duquesne community members should practice that will protect their own and others computers from being compromised or contracting viruses. 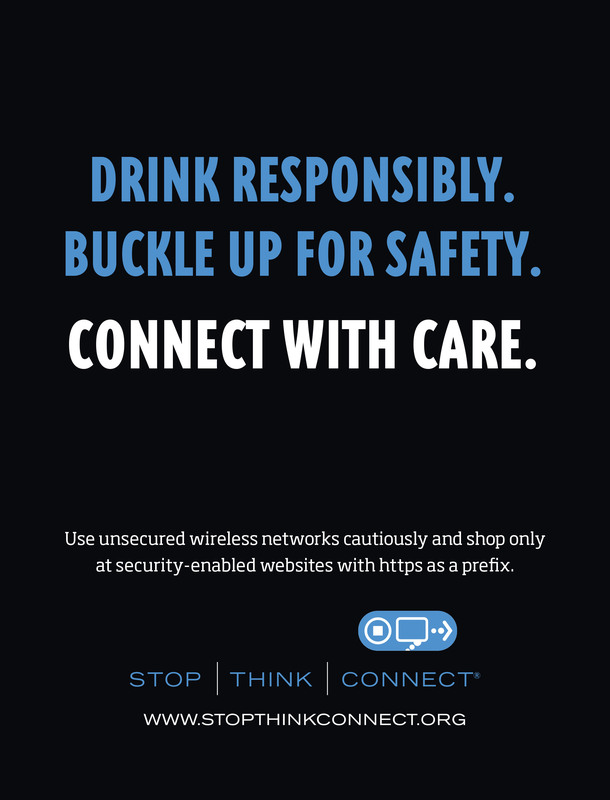 If everyone adheres to these safe-computing tips, our network will perform at its peak ability. Make sure you have a licensed version of your operating system and other installed software. Additionally, make sure you have a recovery disk for your computer's Operating System. Windows Defender anti-virus definitions are managed and updated automatically when hard wired to the DU network. Windows Defender anti-virus scans run for all Duquesne owned computers connected to the Duquesne network on Thursdays at 12:30am. Backup software is available for purchase through the Duquesne Computer Store for personal and DU owned computers.